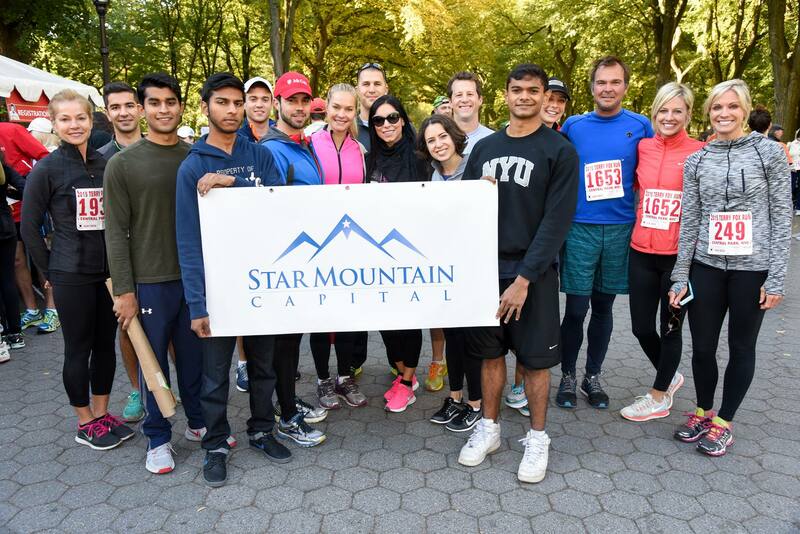 Star Mountain Capital and Star Mountain Charitable Foundation will be attending 2015 Annual Terry Fox Run for Cancer Research in New York, NY. Non-competitive family fun-run for 5K (3.1 miles) and shorter course routes available. No official results are recorded. Participation and fundraising are the goals. All proceeds are donated to support cancer research at the Memorial Sloan-Kettering Cancer Center in New York.